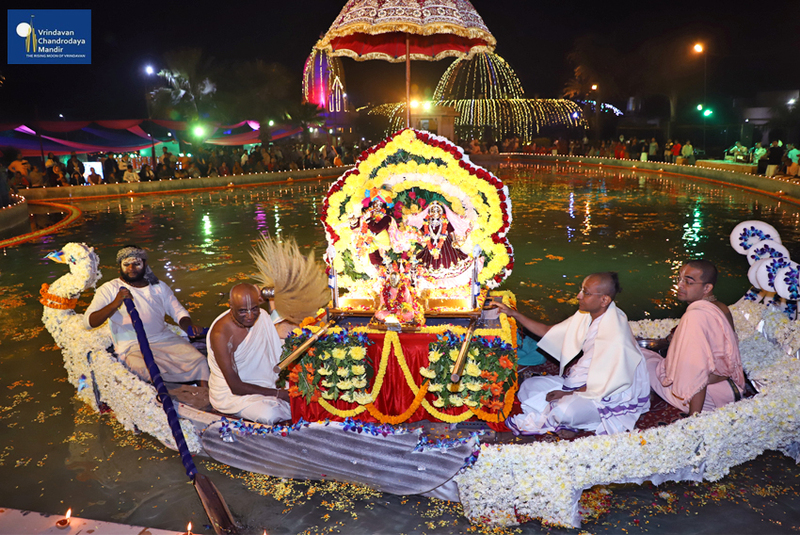 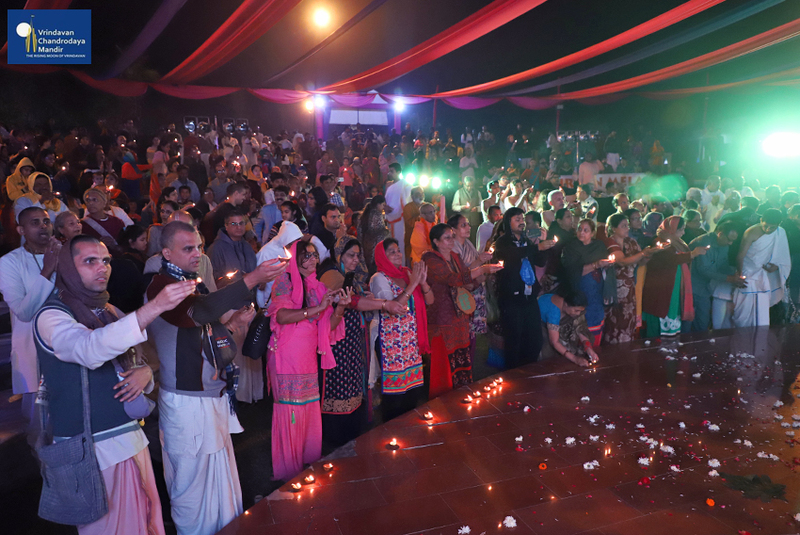 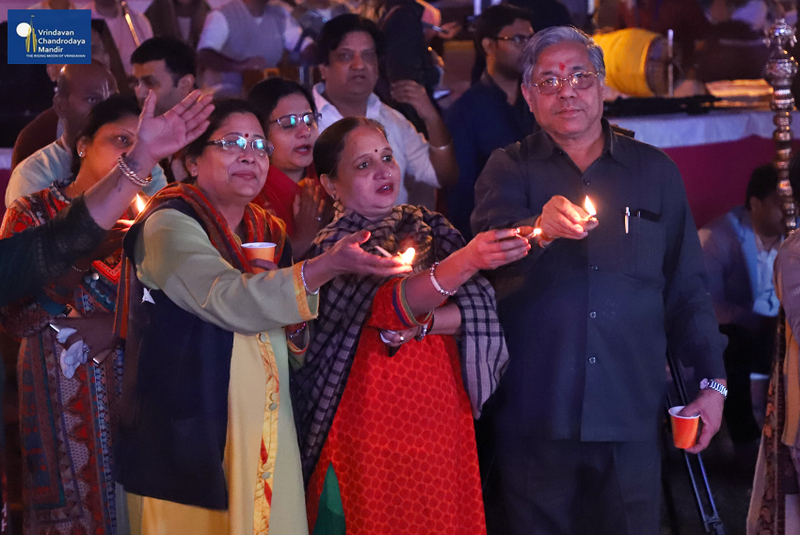 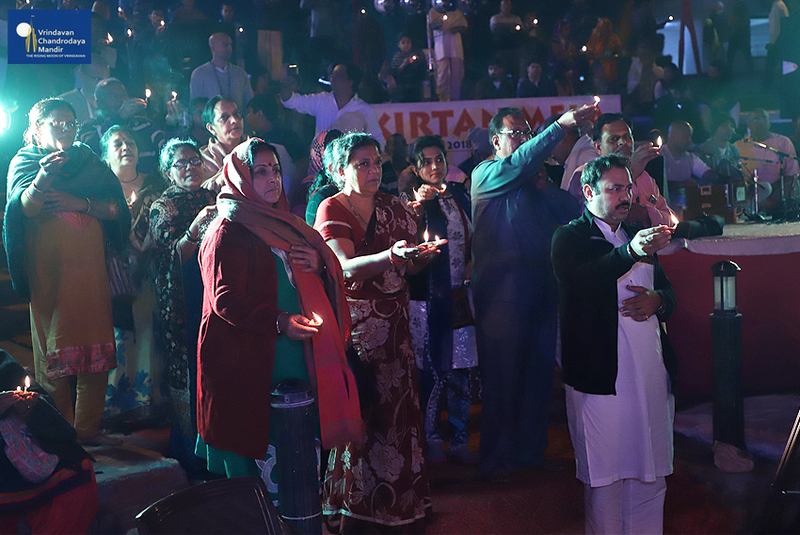 Vrindavan Chandrodaya Mandir celebrated the second day of Vrindavan Karthik Utsav with a grand Nauka Vihar (Boat Ride) festival at its campus on Saturday, 17 November 2018. 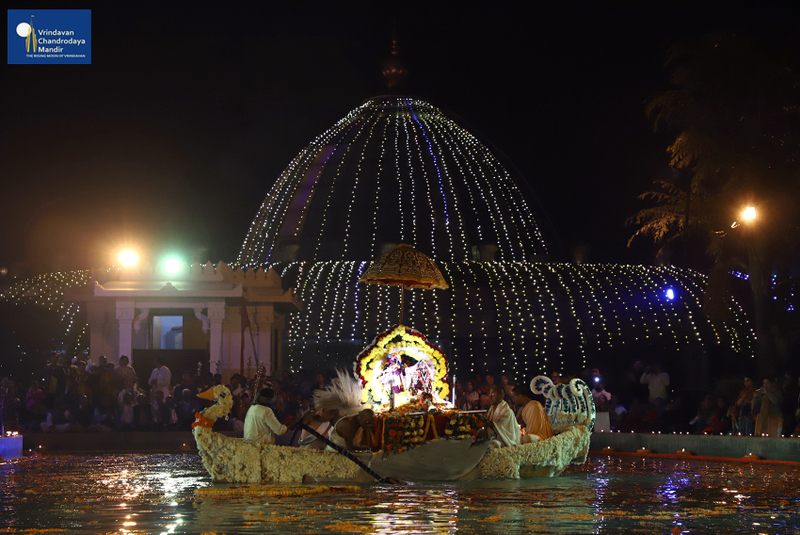 In the evening around 6:30 pm, the Utsav Deities of Sri Sri Radha Vrindavanchandra and Sri Sri Gaura Nitai were brought in a grand procession to the temple pond where they boarded a beautifully decorated boat. 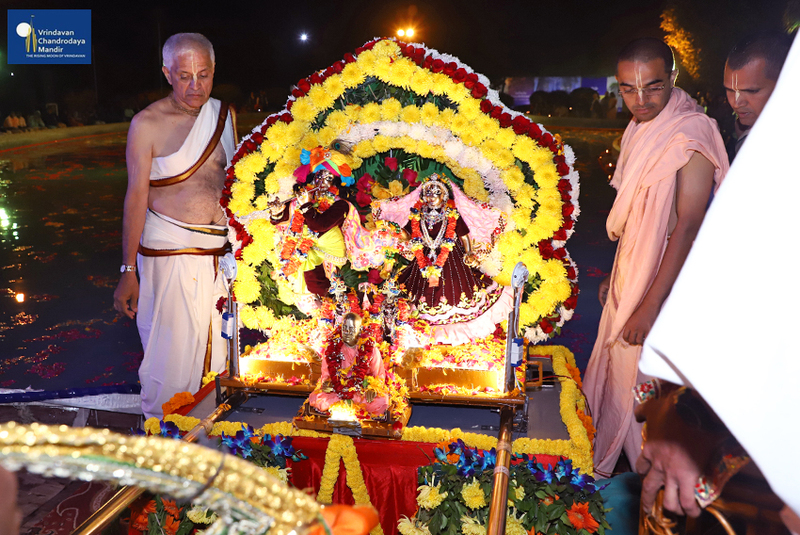 His Grace Chanchalapathi Dasa, President of Vrindavan Chandrodaya Mandir then read out pastimes of Srila Prabhupada. 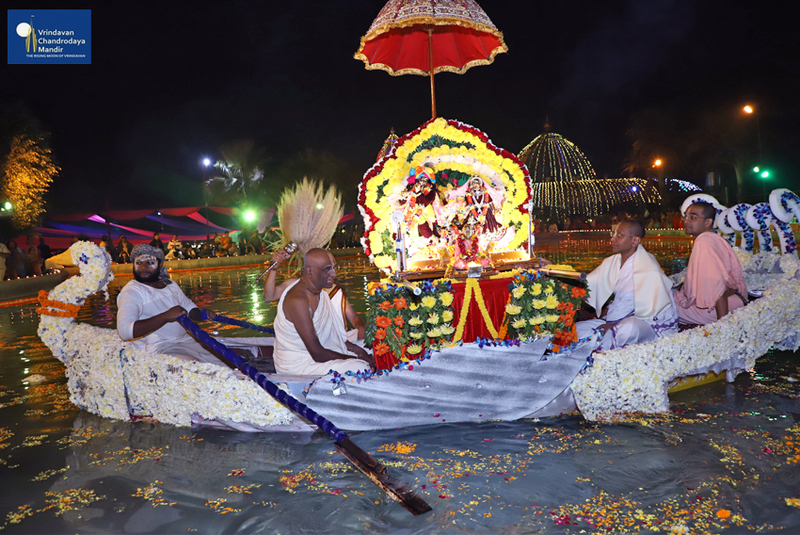 Then the Deities were rowed in the boat around the pond which was lined with enthusiastic devotees, who showered Their Lordships with flowers. 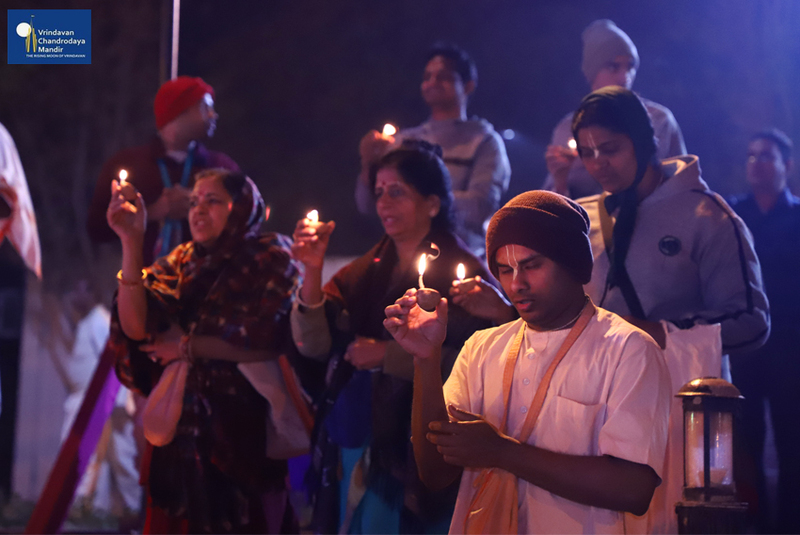 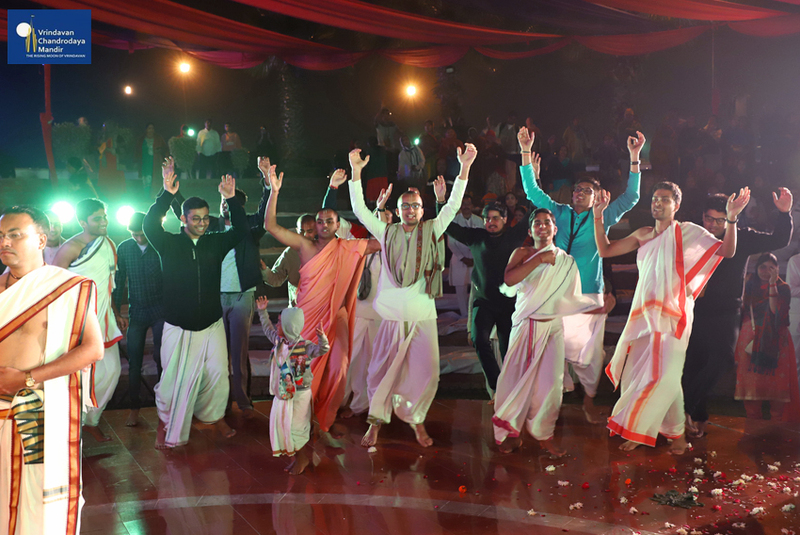 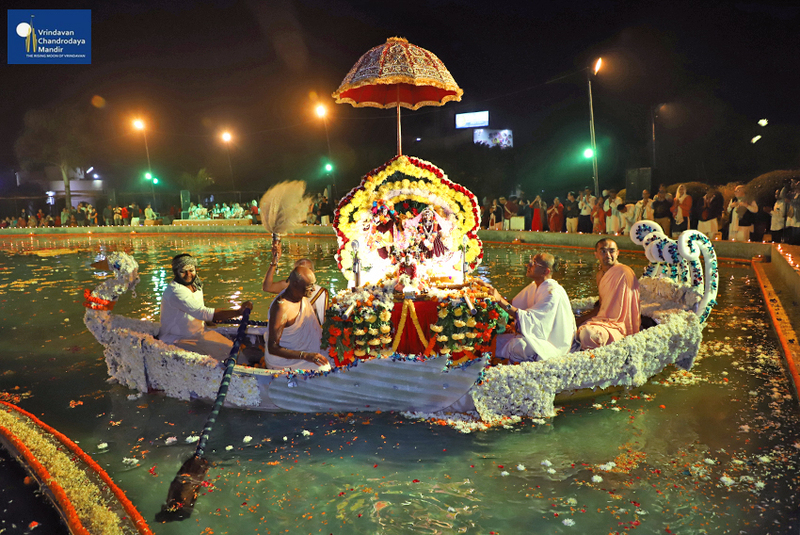 Spirited sankirtan inspired the devotees further as Their Lordships circled the pond. 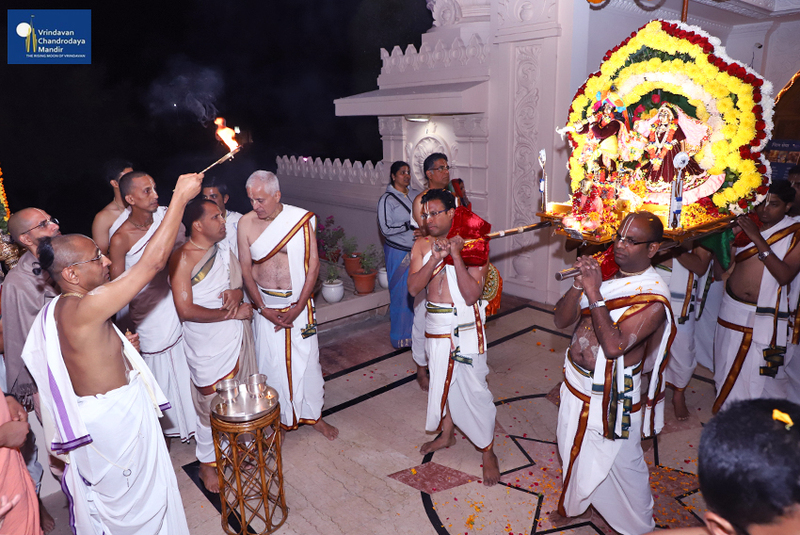 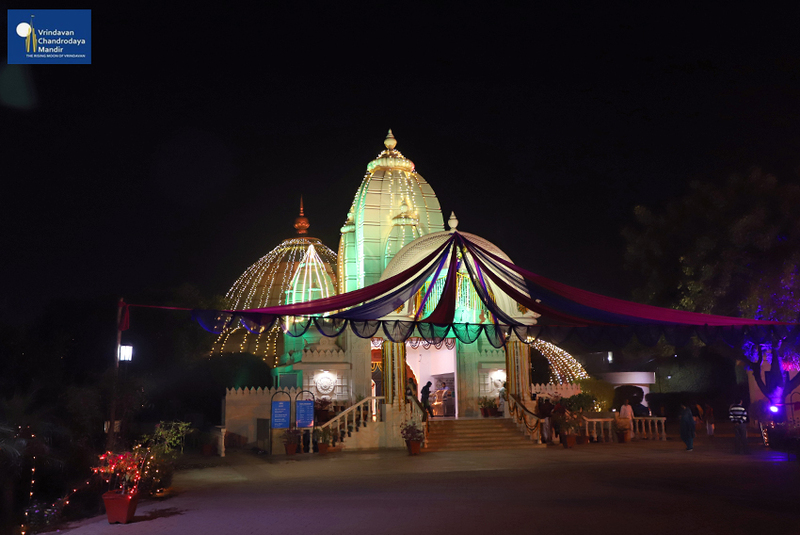 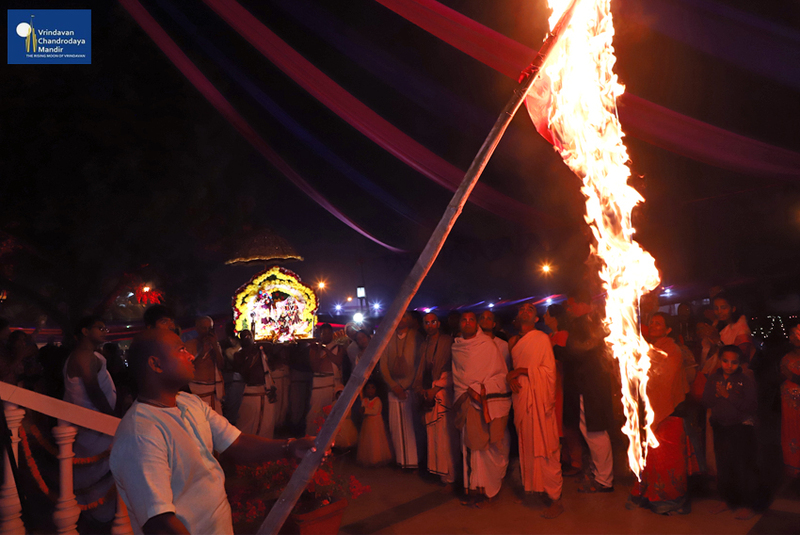 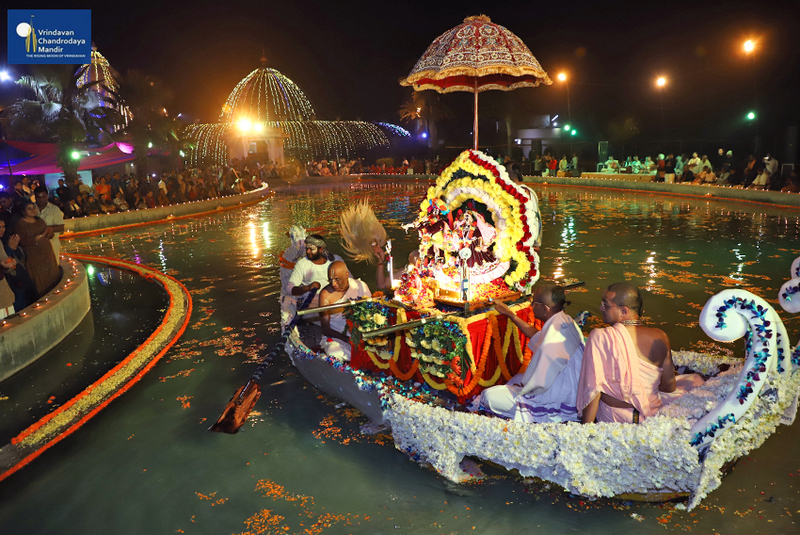 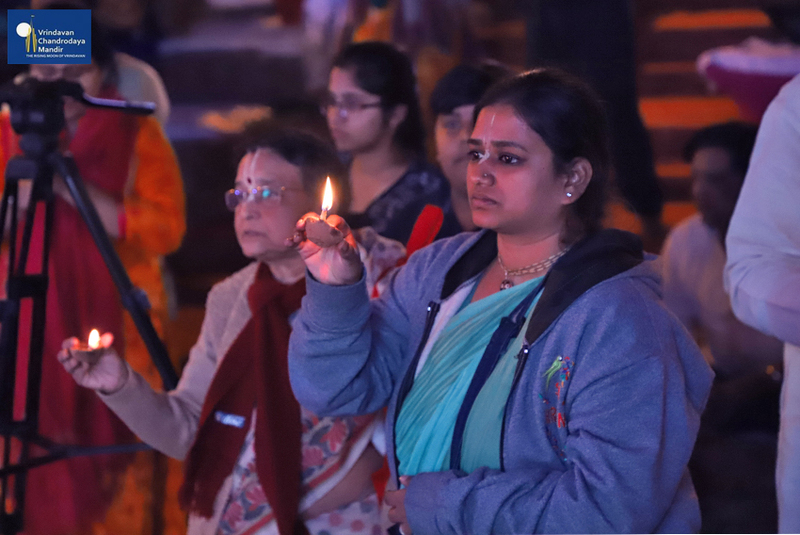 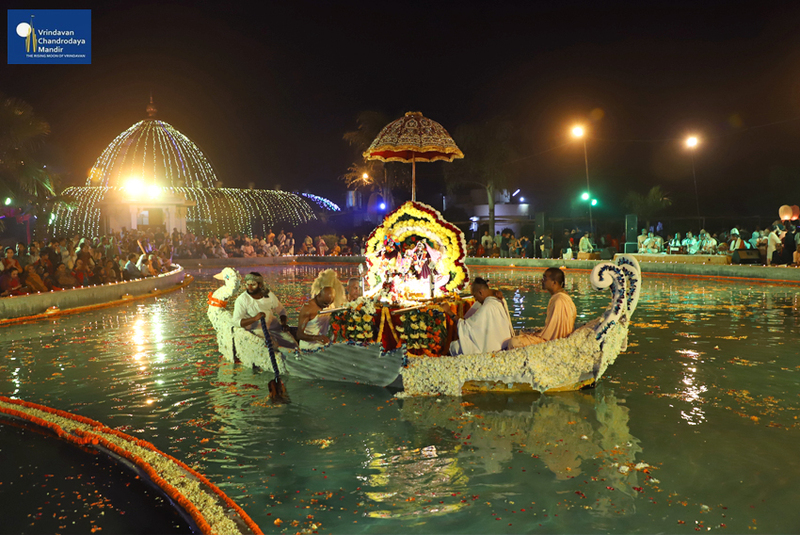 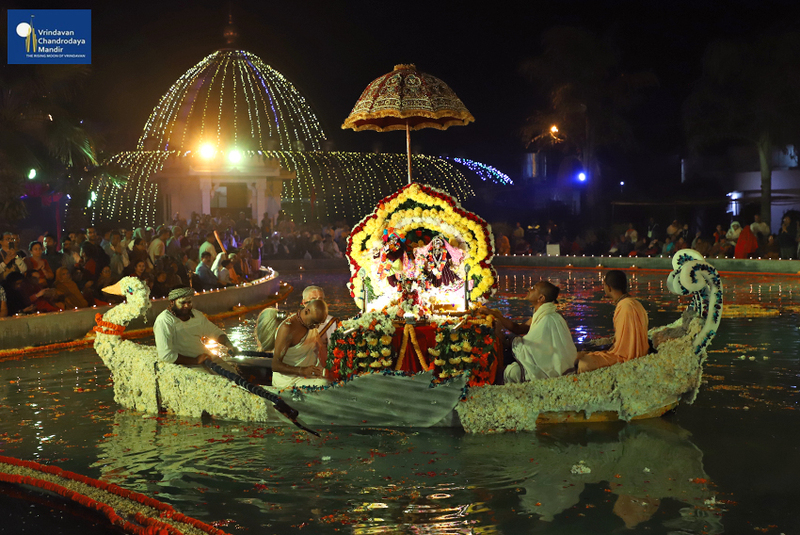 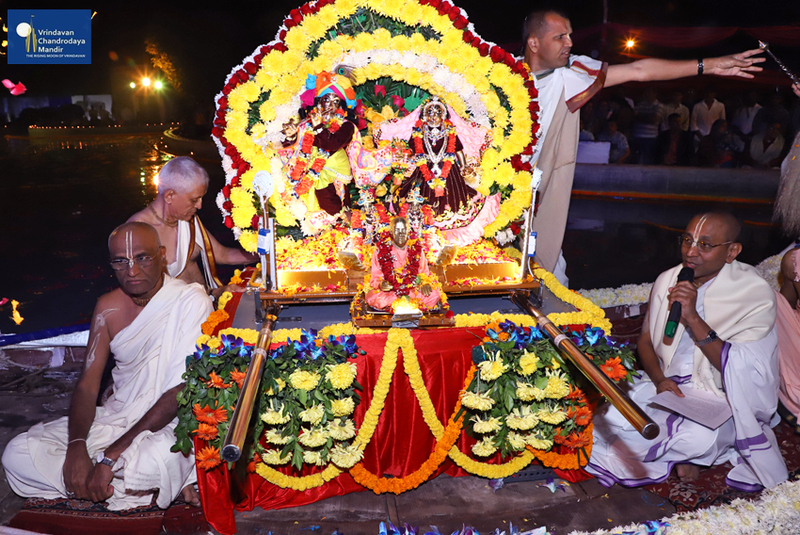 His Grace Madhu Pandit Dasa, Chairman of Vrindavan Chandrodaya Mandir handed out Prasdam to devotees as the boat went round three times around the pond. 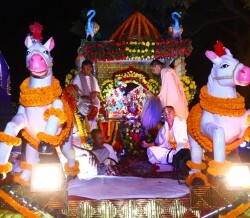 Then the Deities were taken in a procession to the well decorated Open Air Theatre. 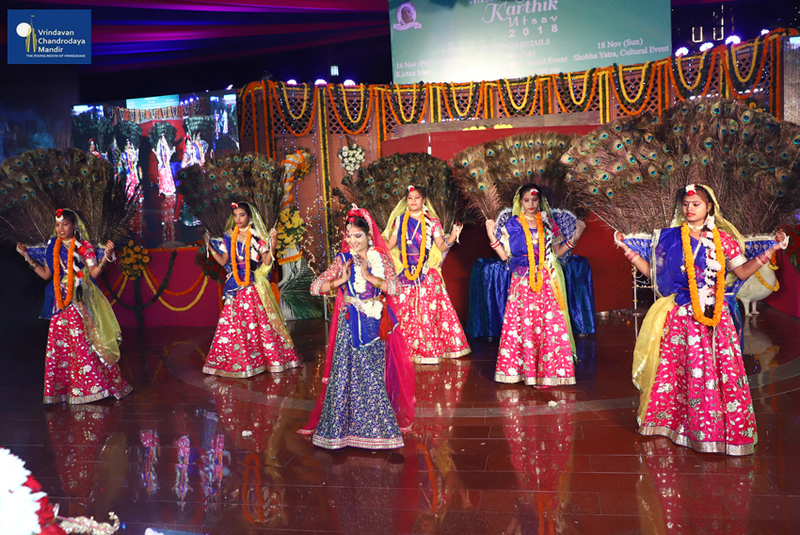 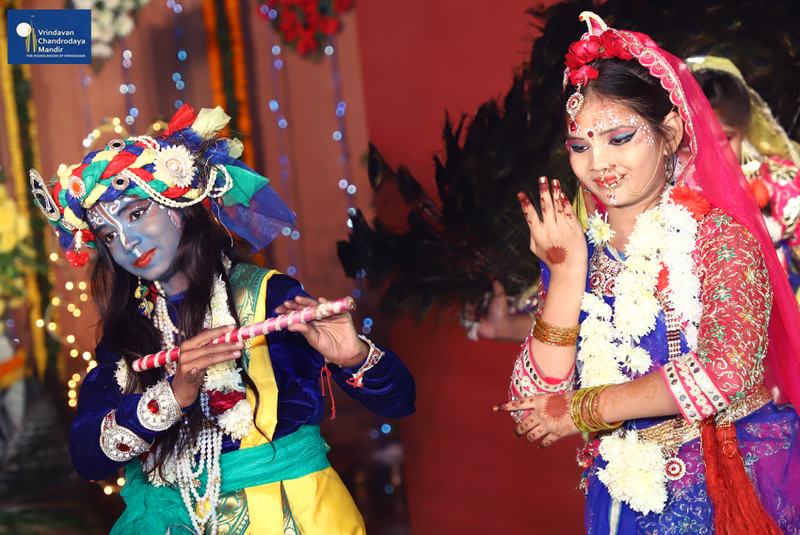 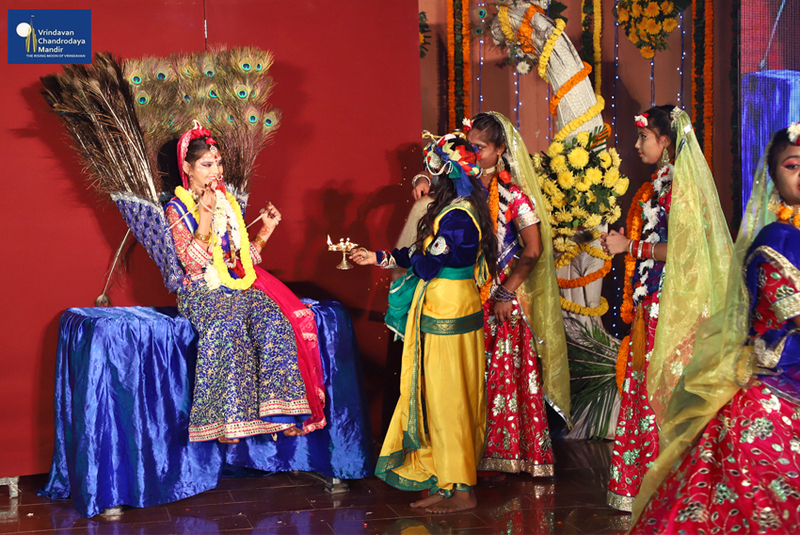 Here They witnessed a dance performance by girls from Sandipani Muni School of Vrindavan who depicted Radha Krishna Vraja Lila in the Kathak style. 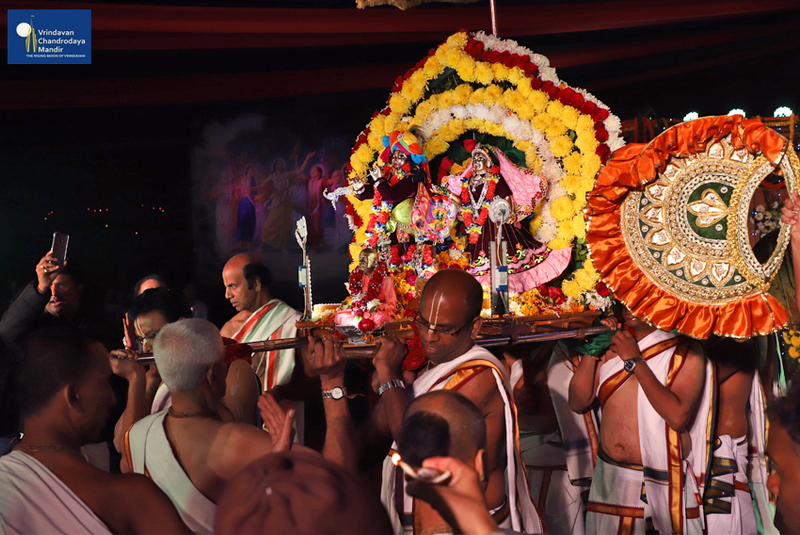 This enthralling performance was followed by Damodara Deepotsava. 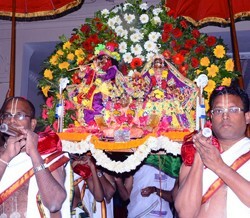 Devotees sang Damodarashtaka along with the offering of Aarthi for the Their Lordships. 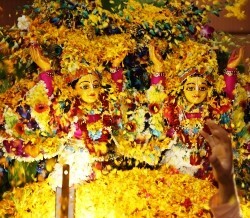 Then all devotees offered ghee lamps to the Deities. 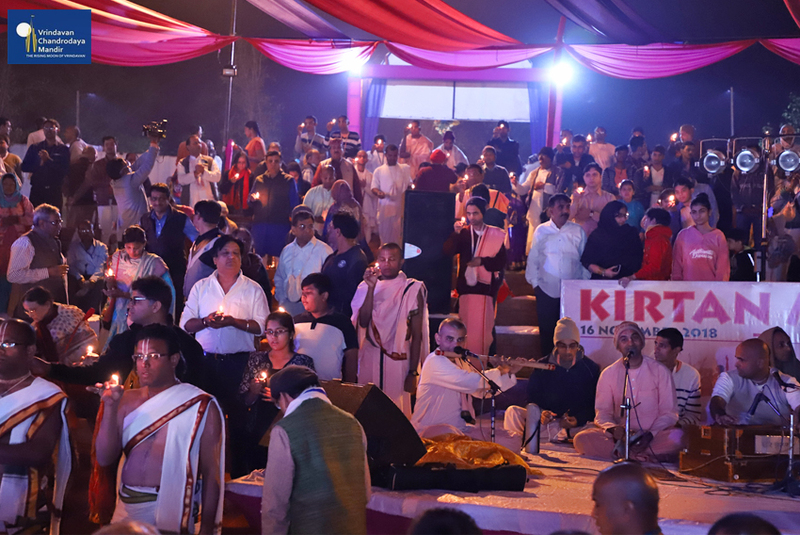 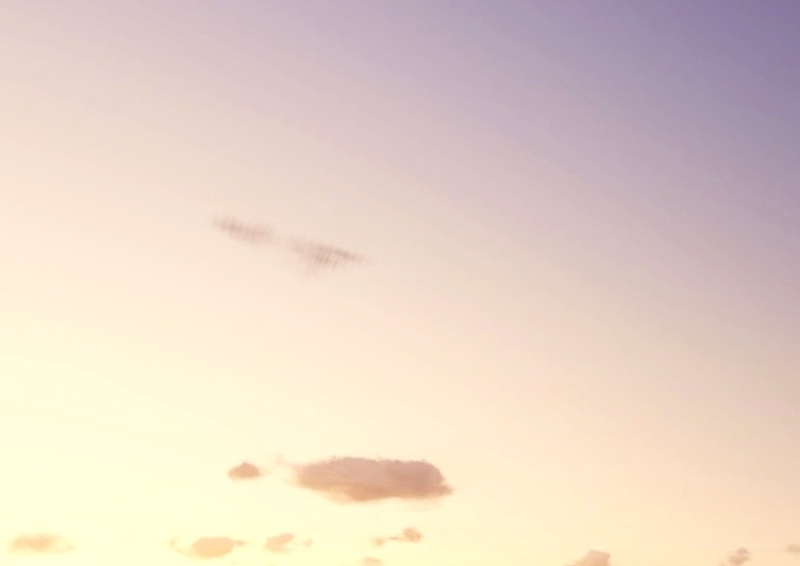 It was a blissful occasion. 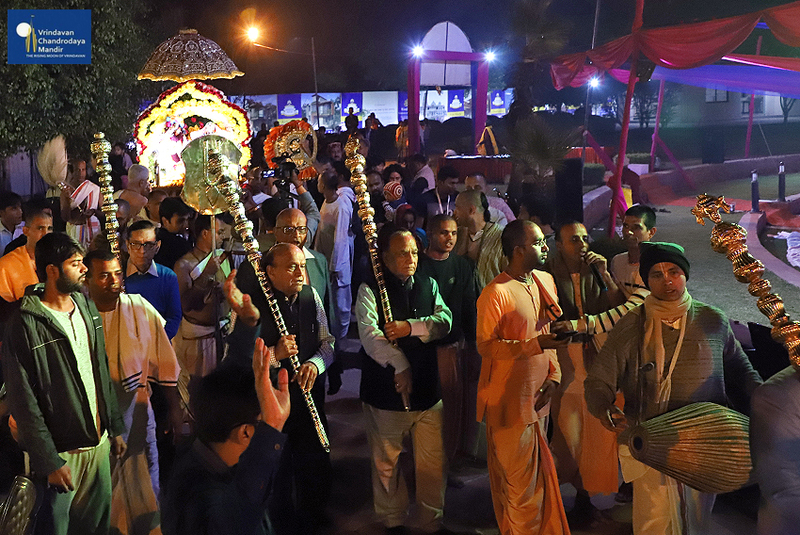 Around 8:30 pm, the Deities were taken in a palanquin procession along with Sankirtan back to Their altar in the temple hall. 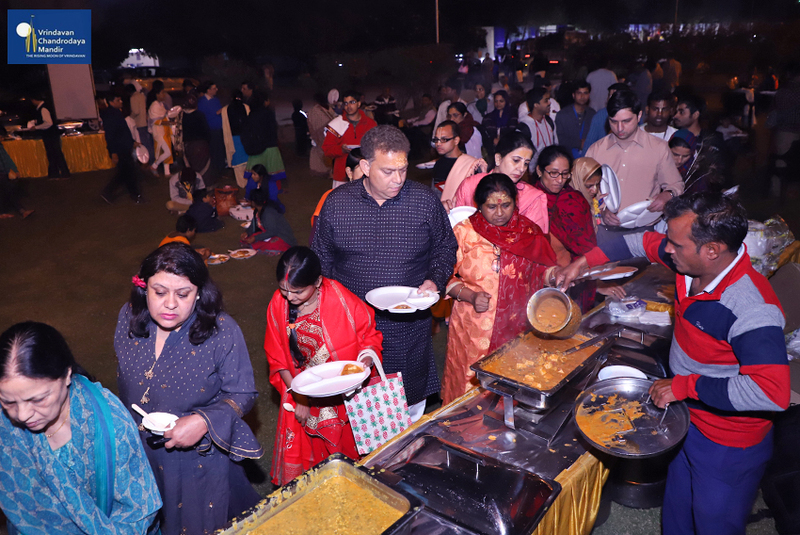 Then all devotees received Mahaprasadam in the temple lawns.